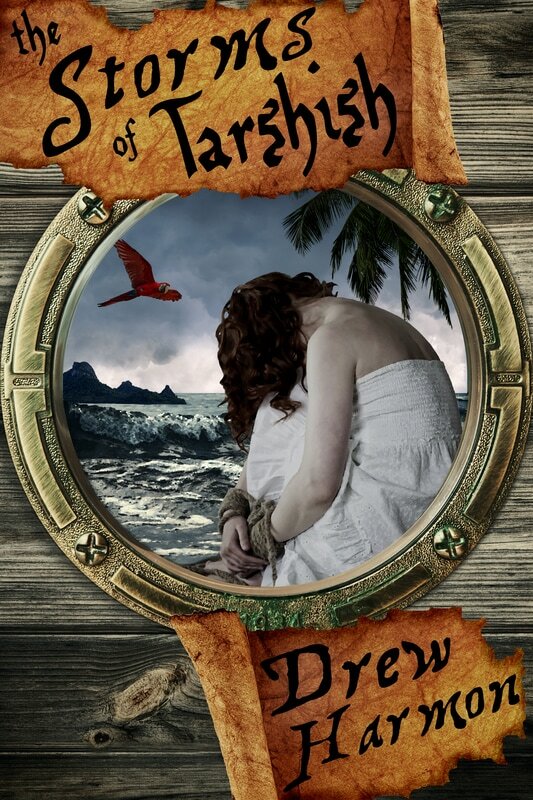 The Storms of Tarshish is the highly anticipated sequel to Uncle Arctica. KINDLE & PAPERBACK ~ BUY NOW! One of the best things about my high school years (aside from the identical-twin girlfriend who eventually became my sister-in-law) was stage crew.